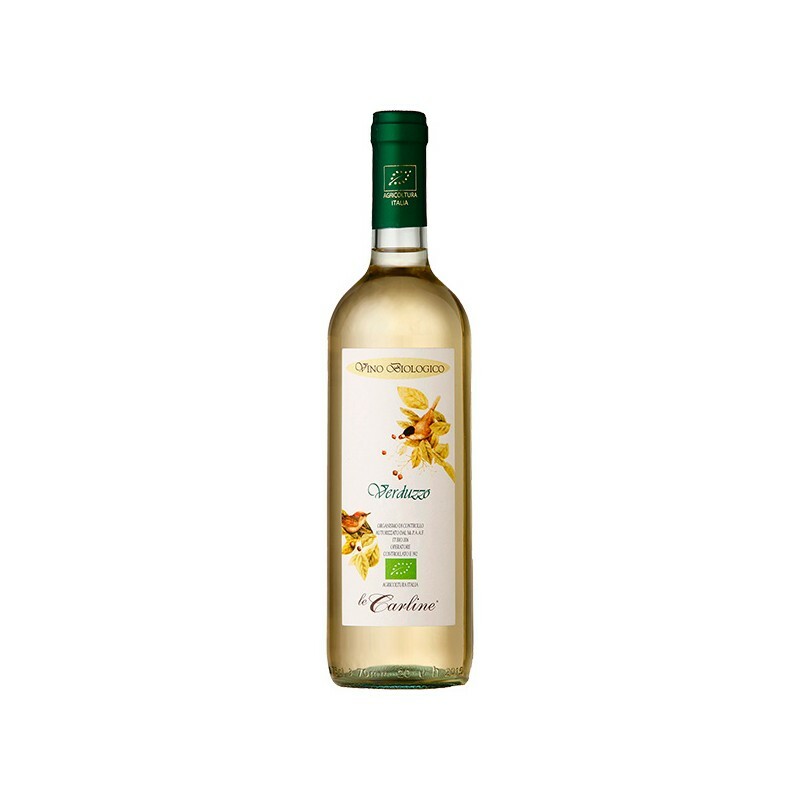 Italian organic sparkling white wine with 100% Verduzzo grapes. Sparkling wine made by natural fermentation with selected yeasts. Smooth, sapid, slightly tannic flavour. Enjoy it as dessert wine. Fantastic for pairing with fruit tarts and dry cakes. Intense bouquet of violet and acacia flowers. Pale yellow colour, sometimes deep. It’s a dessert wine. It is ideal with unleavened desserts, such as fruit tarts, dry cakes and traditional biscuits.